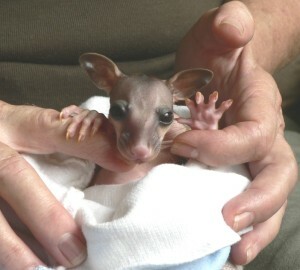 Online Newsletter – Northern Rivers Wildlife Carers Inc.
We have decided to start publishing our newsletter online. We hope you enjoy the stories published in here. Thanks to our newsletter editor Rowan, who is continuing in his role as editor of Wildlife News which he has now done for 10 years.